A high-quality, gypsum based material for filling, patching and chasing in large and small areas of walls, ceiling and any other surface that needs ‘making good’. It has minimal shrinkage and no slumping. It’s perfect for all of your bonding needs! Now available at B&Q and TradePoint. 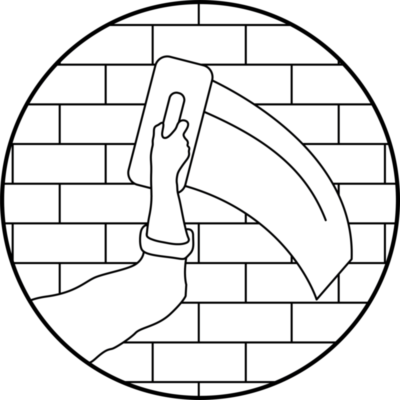 A high-quality, gypsum based material for brickwork or blockwork. It has practically no smell when applied, unlike our competitors products! It also dries white like our other products, saving you the hassle of setting up site lights when covering large areas. Perfect for covering large areas of masonary! 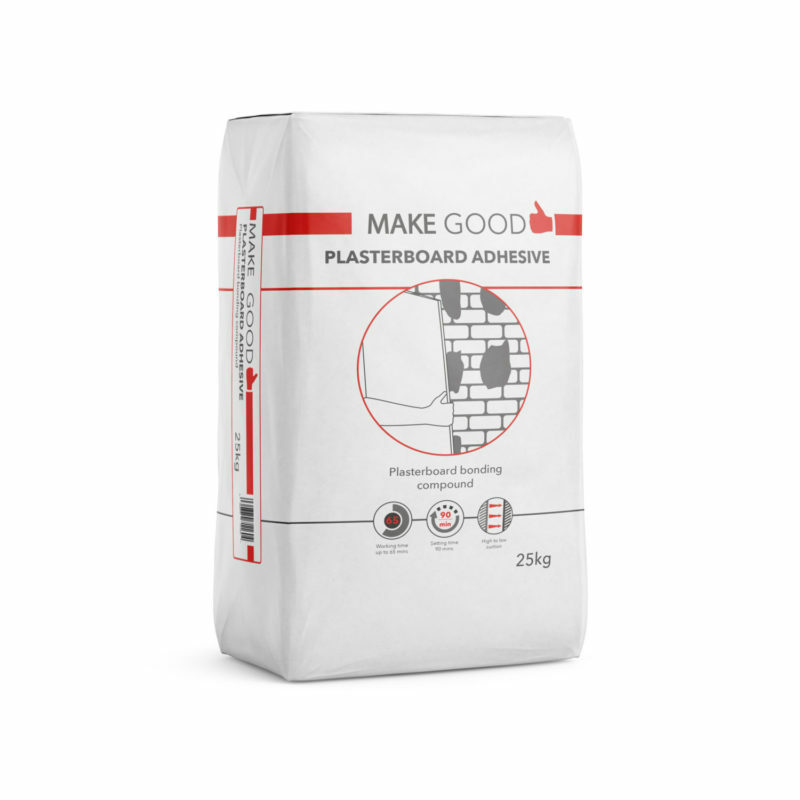 Ideal for the dot & dab method of bonding plasterboard onto walls, Make Good’s Plasterboard Adhesive is ideal for high, medium and low suction surfaces. 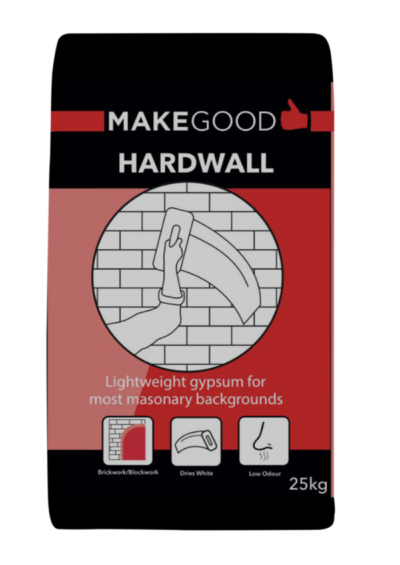 With its 65-minutes working time, it is ideal for applying on uneven walls and allows repositioning time for boards before setting firm, with a final setting time of 90 minutes. 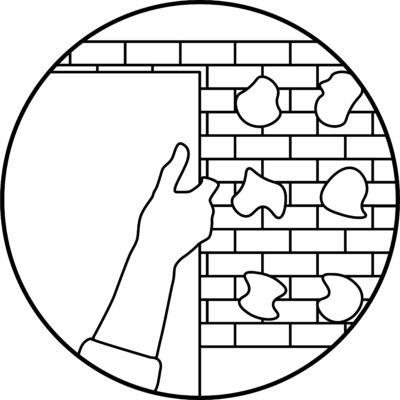 A dab depth of 25mm can be applied to a structurally sound masonry base. 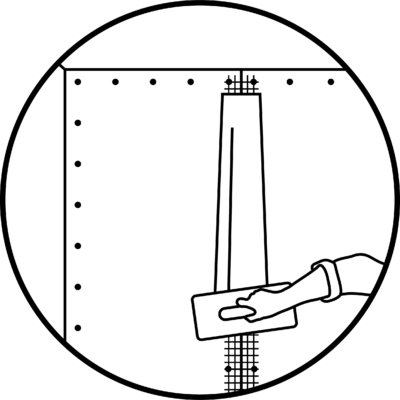 A spirit level should be used to ensure positioned plasterboards are straight. We at Make Good have worked with our trade customers and listened to your feedback. We have slowed down the drying times of our Drywall Adhesive. The new formulation is now out in the market. Now available at B&Q, TradePoint, Tradec Supplies and Zane Builders Merchants! A high-quality, gypsum based material for filling, patching and chasing in large and small areas of walls, ceiling and any other surface that needs ‘making good’. 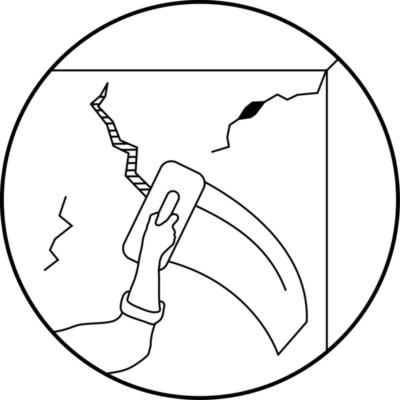 It is also used for jointing, filling and finishing when you tape and joint plasterboard. It has a 60-minute working time and if a second coat is required this can be applied after 140 minutes. A Quick Dry version is also available. It has a high coverage and very little shrinkage. Once dry it is easy to sand to a smooth finish. Now available at B&Q and TradePoint, Tradec Supplies & Zane Builders Merchants! MakeGood Quick Dry Jointing & Filling Compound, a versatile high quality plaster compound suitable for filling, finishing and jointing, with the added advantage of quicker drying time. 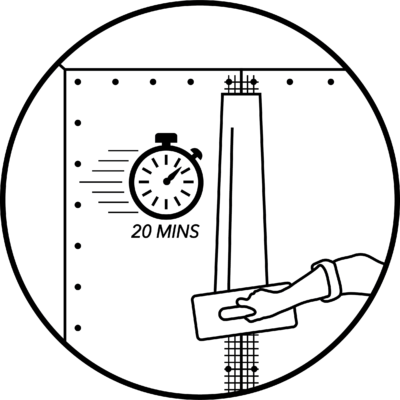 With a working time of 20 minutes to which a second coat can be applied in just 30-45 minutes, the advantage of MakeGood Quick Dry Jointing & Filling Compound means less waiting time between coats. A white drying colour also means less coats of paints are needed, ultimately saving time and money making it ideal for contractors and DIYers. 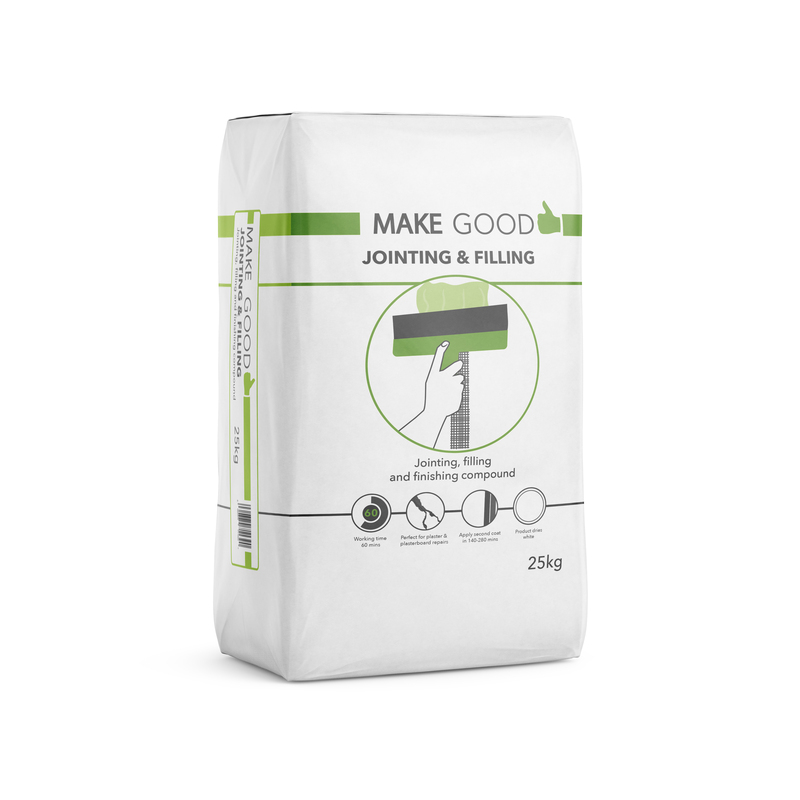 Perfectly suited for repairing and patching cracks, MakeGood Quick Dry Jointing & Filling Compound can be applied on multiple surface types and to provides the perfect base finish for sanding and decorating. 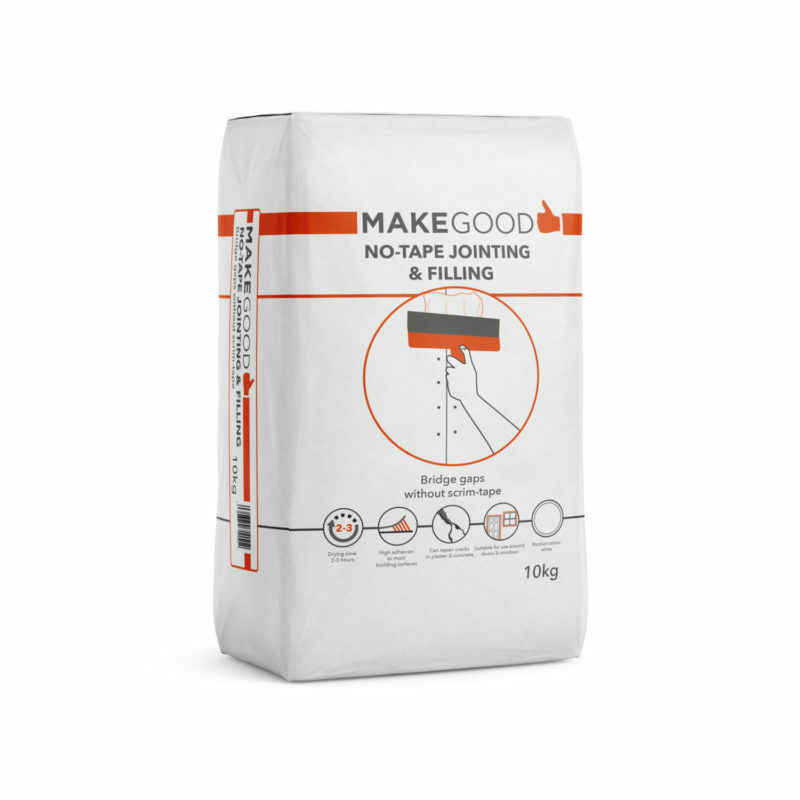 With a low shrinkage rate and easy application, the job can be made good with MakeGood. 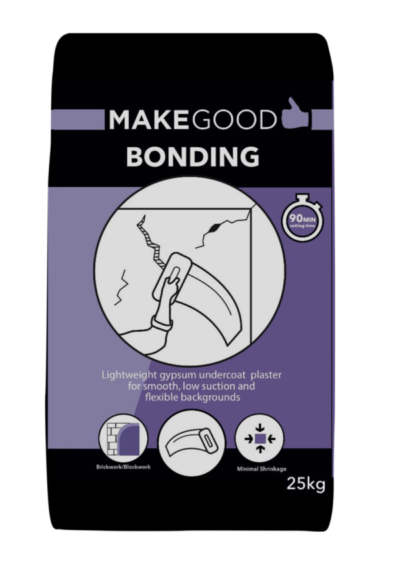 This product was designed to allow you to tape and joint plasterboard without the use of tape! It has a high polymer content and reinforcement fibres in the mix to provide you with an extra strong bond between the boards and greatly reduces the chances of cracking. A white drying colour means less coats of paint are needed, saving time and money, making it ideal for many trades. 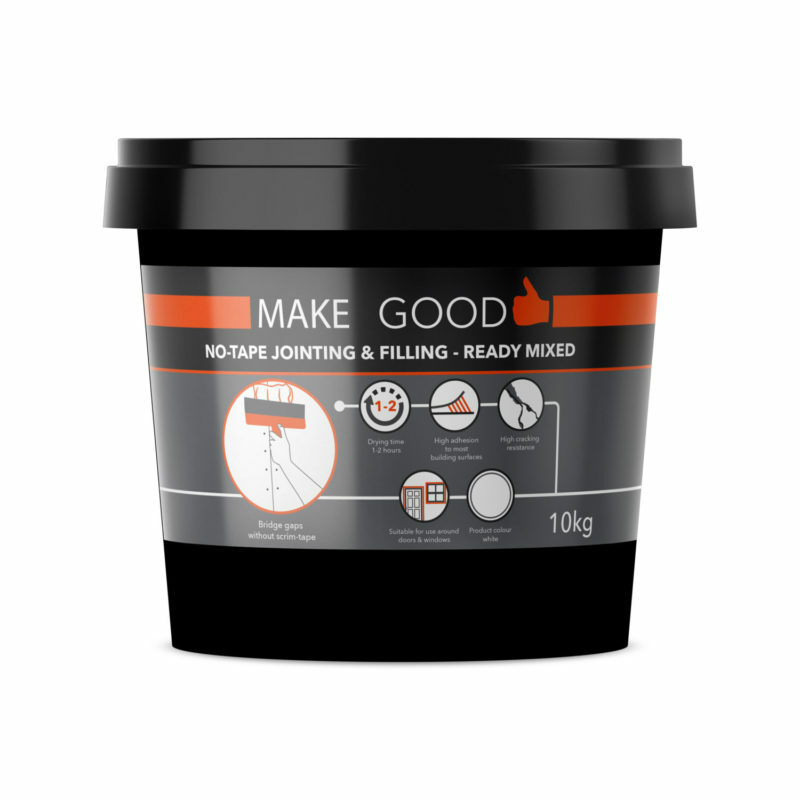 If you prefer you can pick up our ready mixed Jointing & Filling compound for added convenience, saving you time on site! Once opened, if stored correctly in an air-tight container, Make Good Ready Mixed Jointing & Filling can to be used for up to a year after production date. 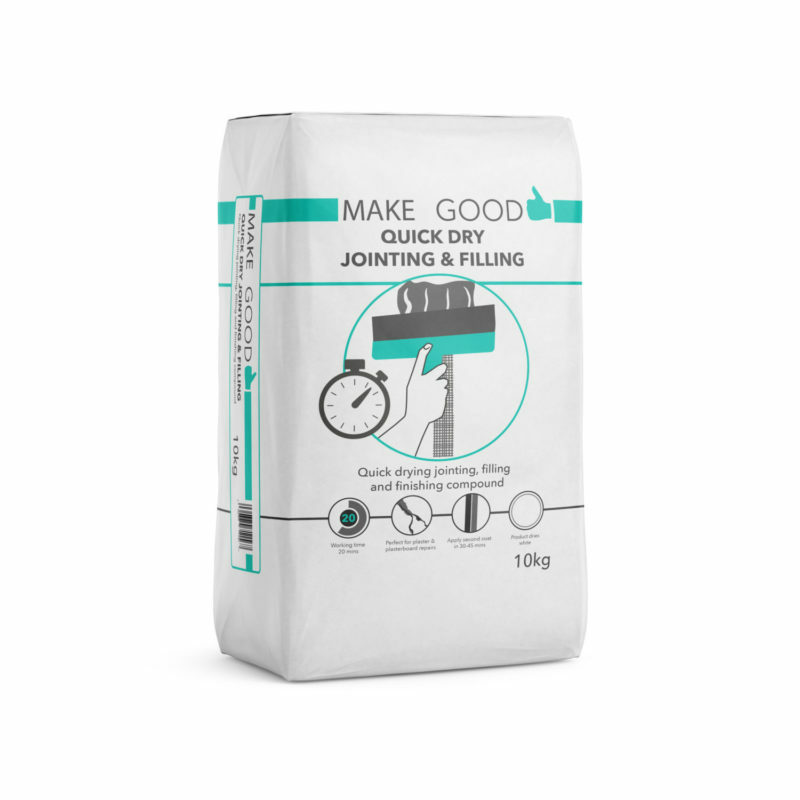 If you prefer you can pick up our ready mixed Jointing & Filling compound for added convenience, saving you time on site! 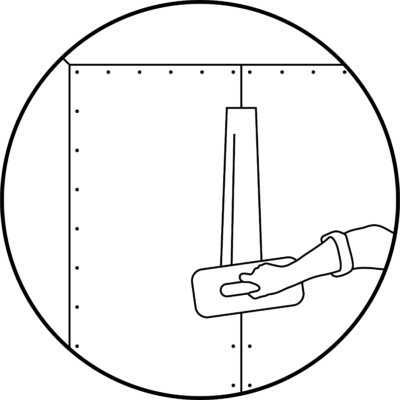 Once opened, if stored correctly in an air-tight container Make Good Ready Mixed Jointing & Filling can to be used for up to a year after production date.